Patty Duke, who won an Oscar as a teen for "The Miracle Worker" and maintained a long and successful career throughout her life, has died at the age of 69. NEW YORK (AP) — Patty Duke, who won an Oscar as a teen for "The Miracle Worker" and maintained a long and successful career throughout her life, has died at the age of 69. Duke's agent, Mitchell Stubbs, says the actress died early Tuesday morning of sepsis from a ruptured intestine. 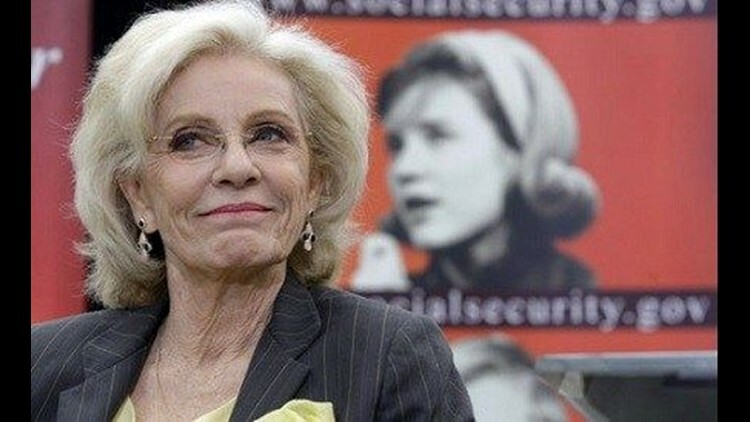 She built on her success in teenhood by playing identical cousins on a popular sitcom, "The Patty Duke Show."